Keep your battery correctly charged with the BC-65 charger for NP-95 battery. 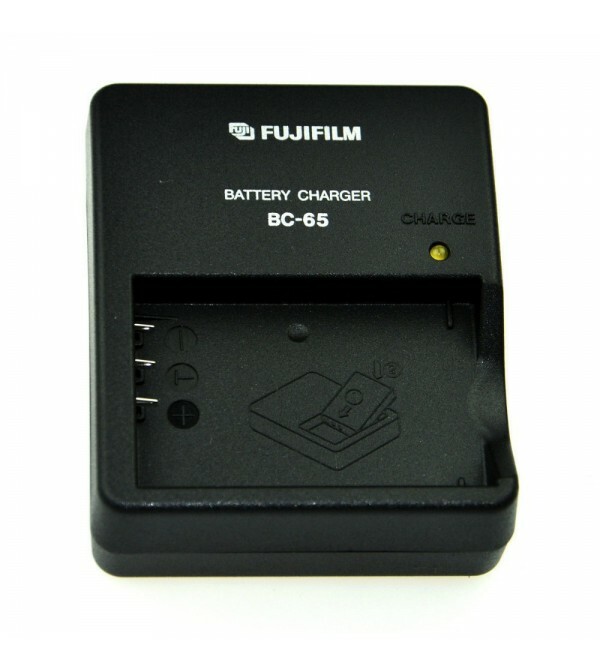 The BC-65 Battery Charger from Fujifilm will charge NP-95 battery packs--at a rate of approximately 210 minutes per battery. The charger plugs directly into AC outlets.